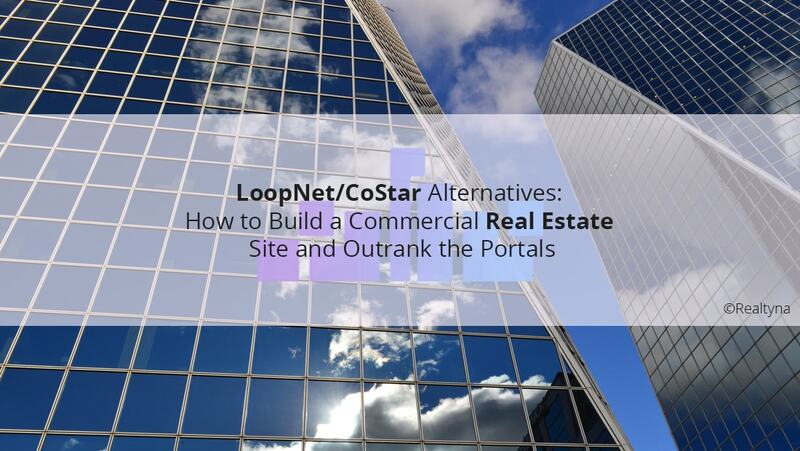 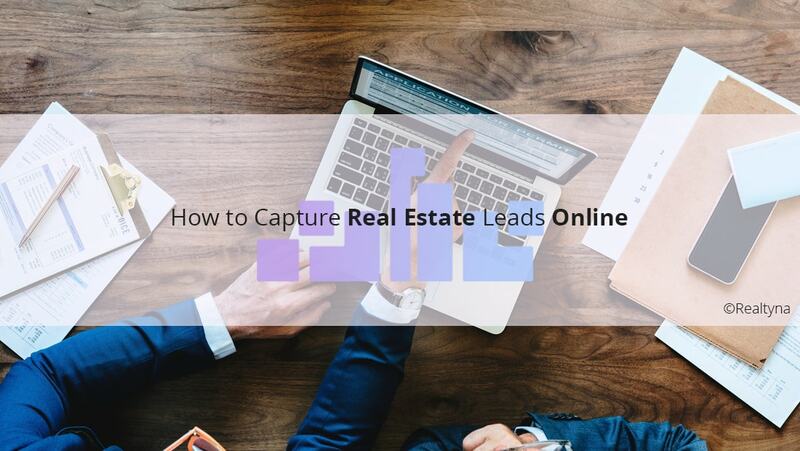 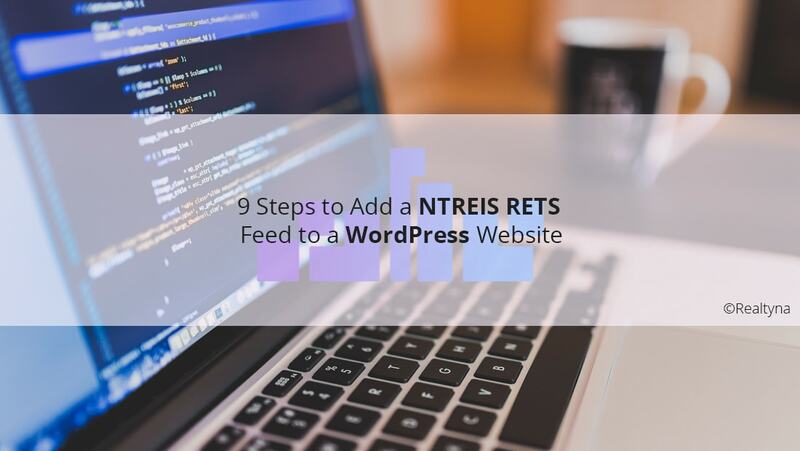 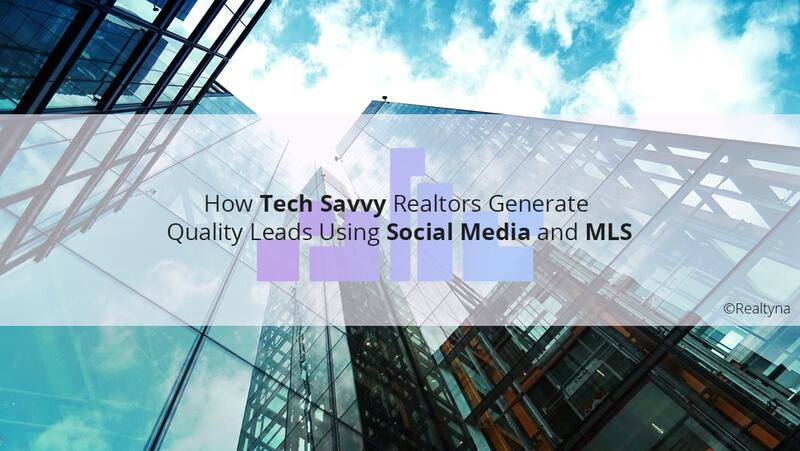 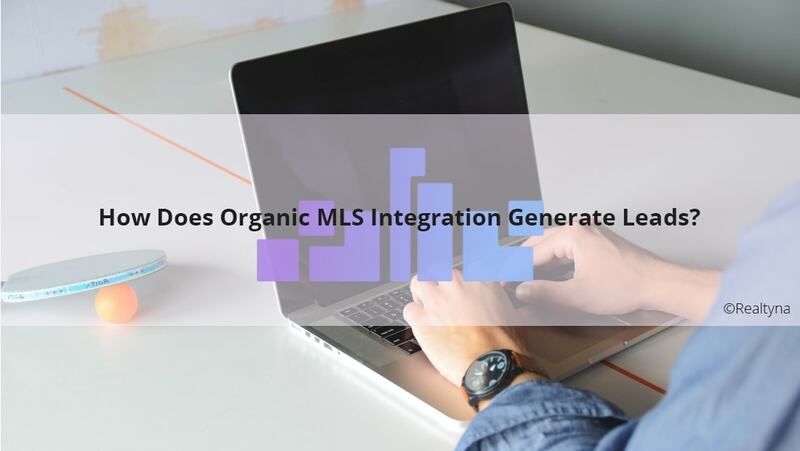 22 Sep How Does Organic MLS Integration Generate Leads? 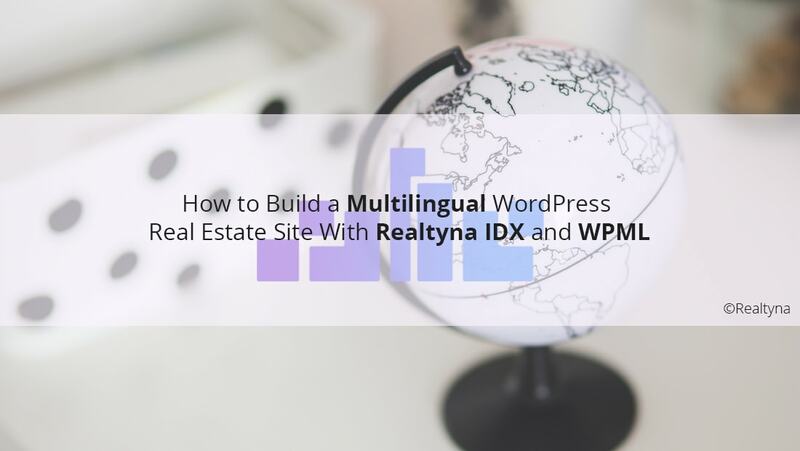 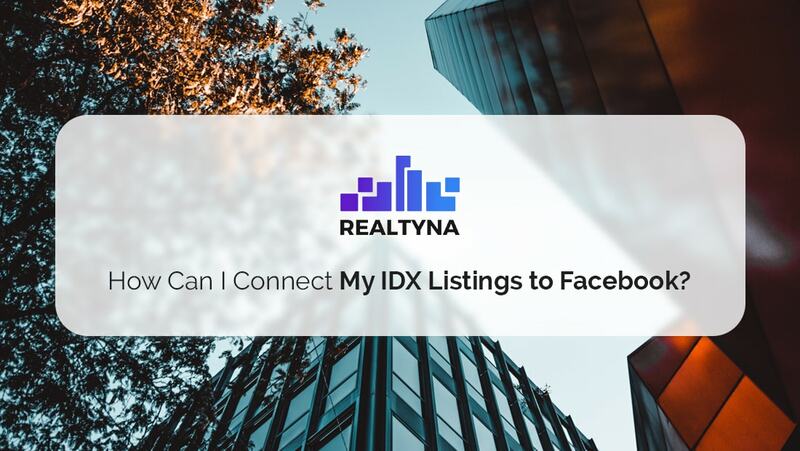 21 Sep How Can I Connect My IDX Listings to Facebook? 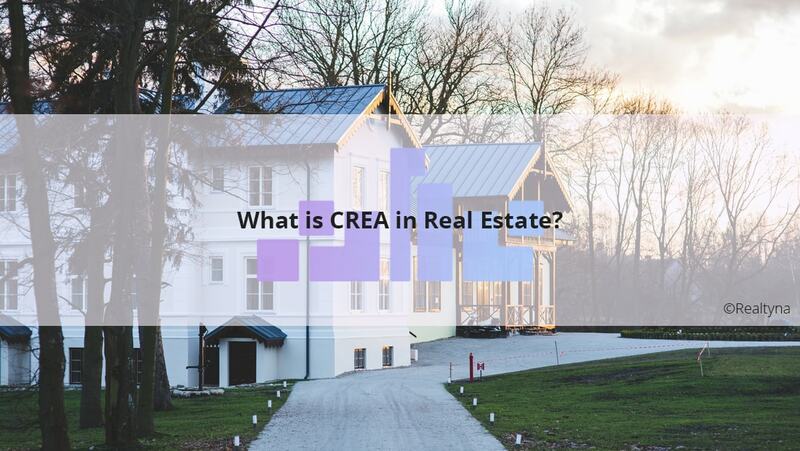 20 Sep What is CREA in Real Estate? 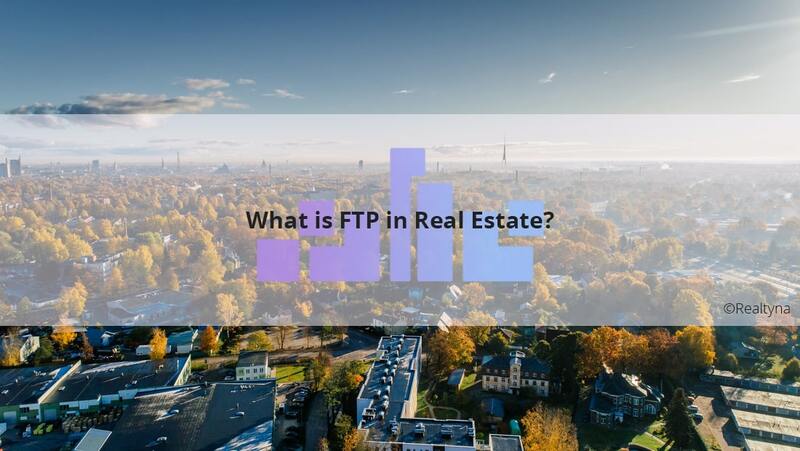 17 Sep What is FTP in Real Estate? 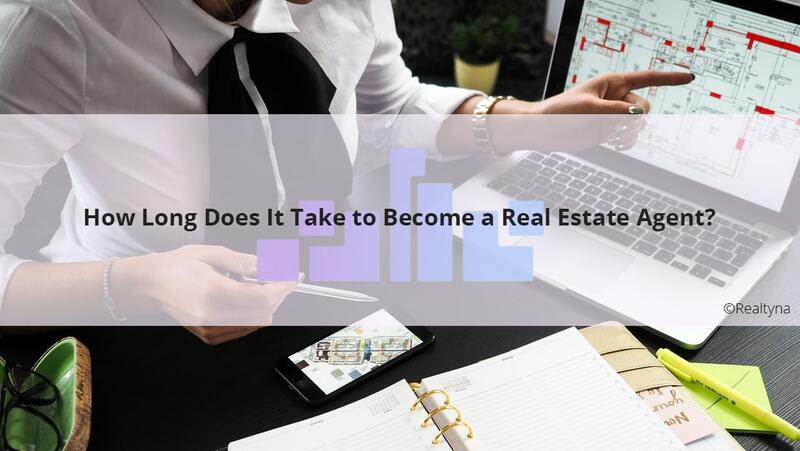 11 Sep How Long Does It Take to Become a Real Estate Agent?